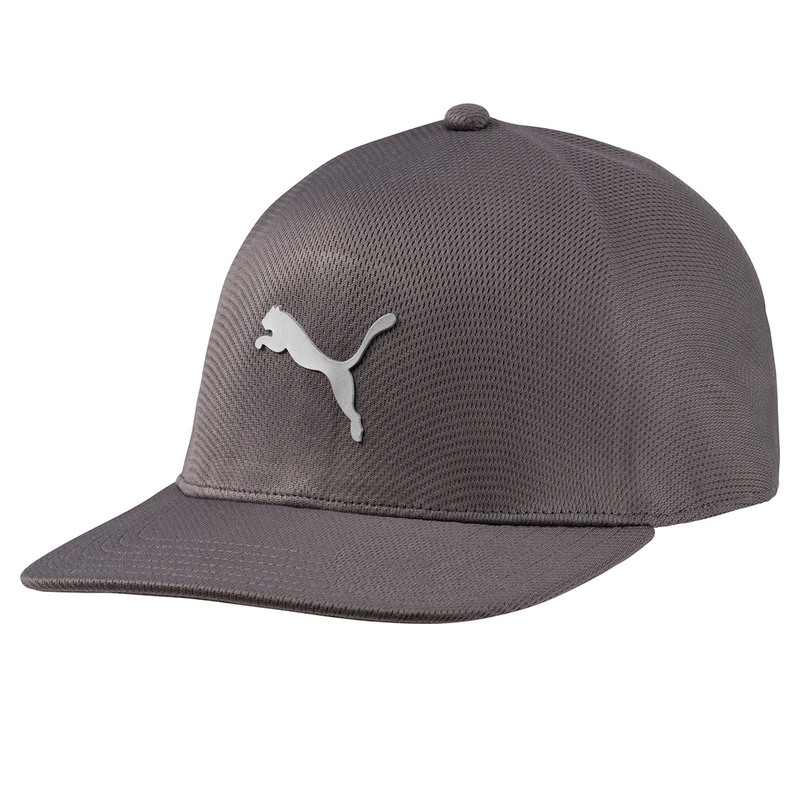 This hat has been designed with EVOKNIT technology for enhanced comfort and breathablity. 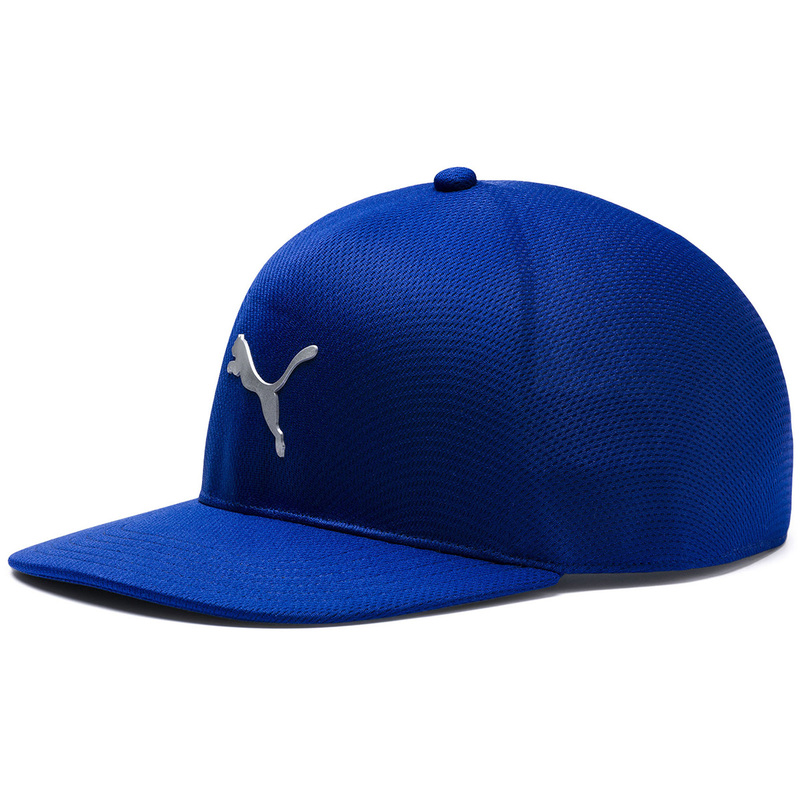 The cap has a comfortbale sweatband which draws moisture away from the skin, and has a seamless crown for less distraction during your game. 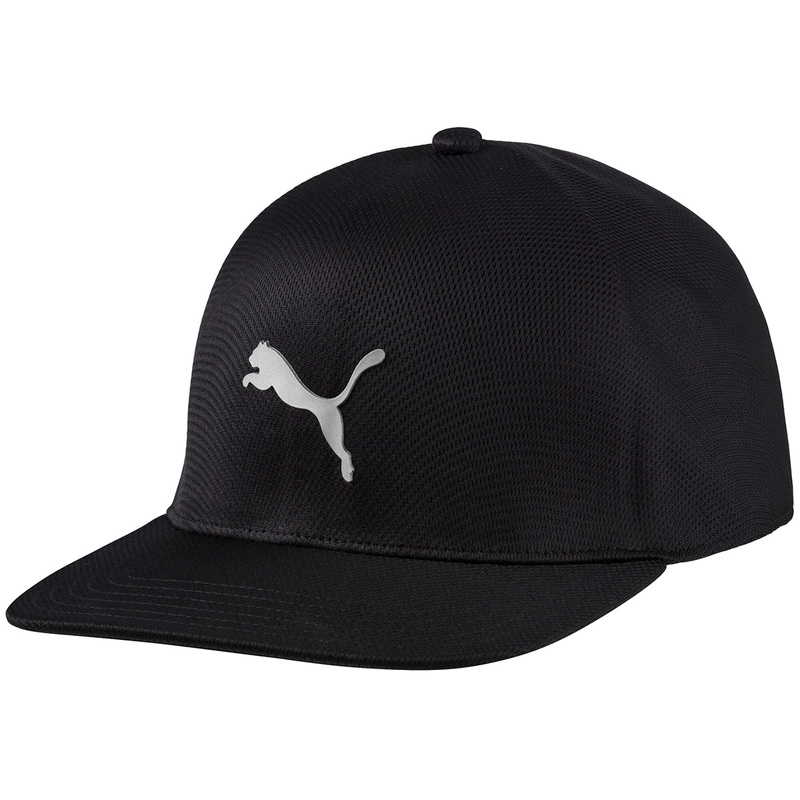 Finer details include a reflective Cat logo on the front and back, and has a comfortable stretch construction with a slight curved bill.